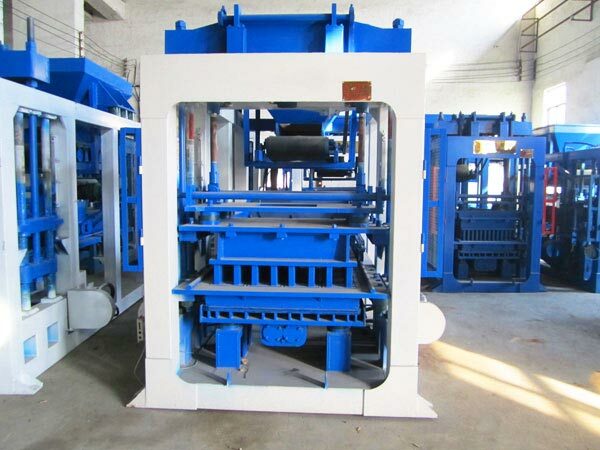 Concrete block making machine is an equipment to make concrete bricks. The raw materials of the concrete bricks are the cement and concrete. The machine made in our company has the features of advanced technology, good adaptation and easy operation, and it can shorten the construction time and reduce the cost of project. If you want to make concrete bricks with low cost and high quality, why not purchase a concrete brick making machine from Aimix? 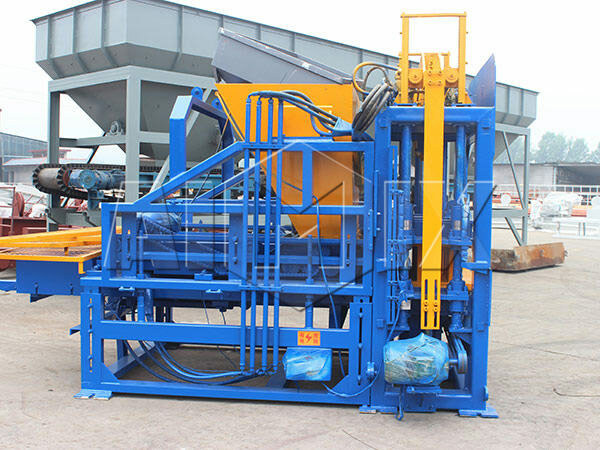 Concrete block machine adopts closed belt transmission system, and the materials in the hopper are limited, so it prevents the liquidation of concrete. 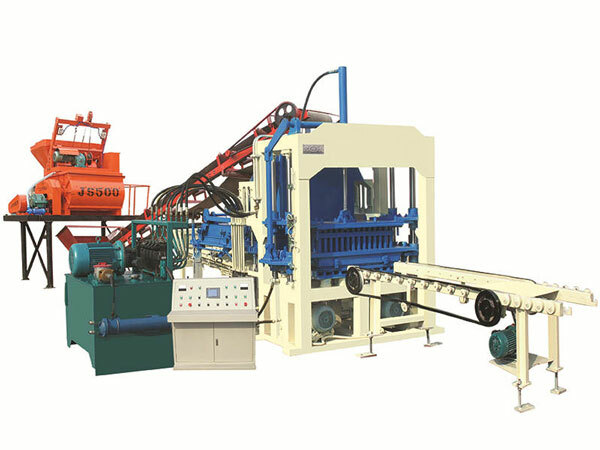 The sand brick making machine has a compact structure and reasonable design. The rotating elements adopt mechanized device, which enables the machine to perform accurately and reliably. The machine integrates the multi-function into one. 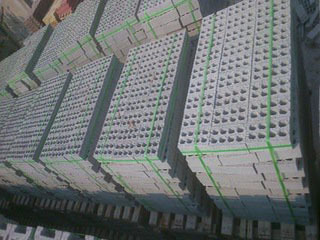 When it is equipped with different mould, it will manufacture the bricks with different shapes and sizes. It is easy to operate and maintain the machine. The key part of the concrete brick making machine adopts the famous brands, which ensures the smooth running. Every element of the machine is easy to be seen and touched. Once the problems occurred, they would be solved at once. 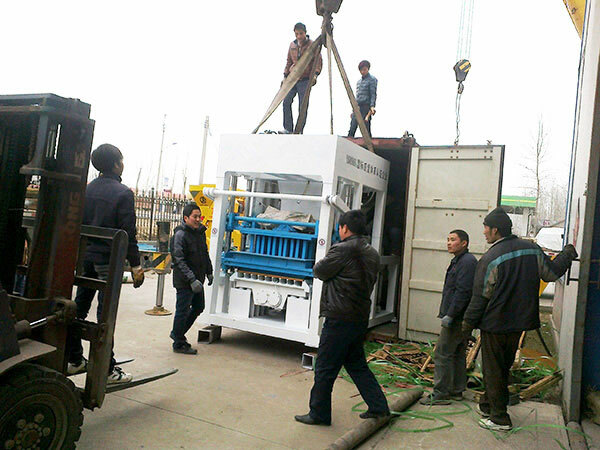 The special unloading and arch breaking device transfer the materials to the mold box evenly and quickly. The operating system adopts Japanese Mitsubishi brand programmable controller, and it is equipped with data input device, security logical control, fault diagnosis system. So that it can realize man-machine interaction, and operate manually, semi-automatically and full-automatically. The parameter of the actuators can be set accordingly, which improves the quality of the product and the efficiency of production. 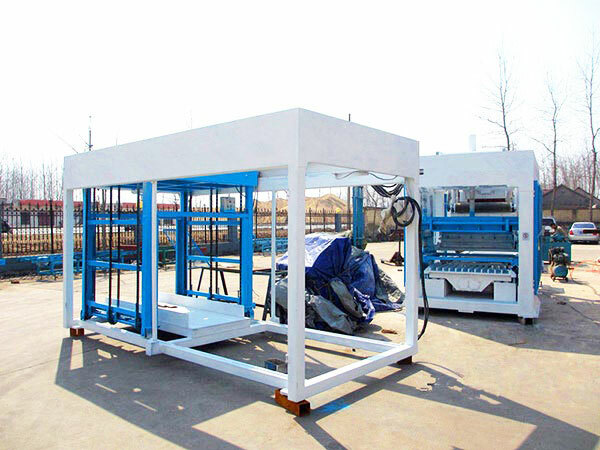 The concrete block maker adopts the heavy structure design, and it has heavy self weight, so it can avoid sympathetic vibration with the exciting system. 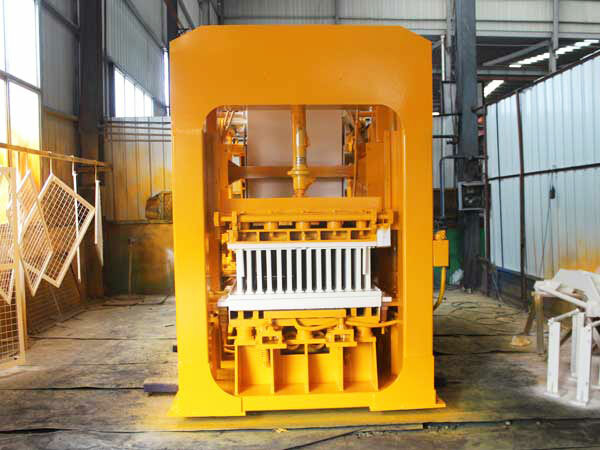 The whole block molding machine is made from the high strength steel and weld by the carbon dioxide protection welds, which ensures the long service life. Mixing and molding are the two key steps of making concrete bricks. Generally speaking, mixing is to blend all the materials and make them distribute evenly; molding is to shape the materials into a certain form by putting them into a mold. 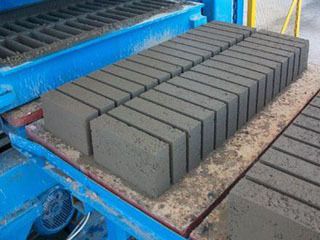 The concrete making machines made in our company can produce bricks without burning. Before operation, put the sand, stone and other materials in piles, and place the cement perpendicular to the ground to protect it from moisture. 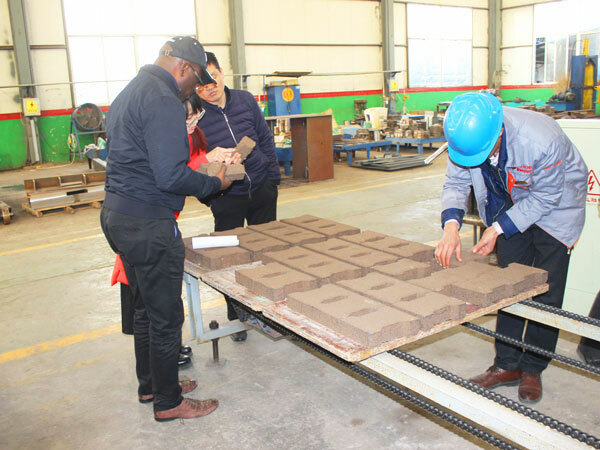 Then transfer the materials into the batching machine by mechanical means, and the concrete block maker machine will measure a certain amount of each material. Then the materials will be discharged to the elevated hopper, and then they are conveyed to the mixer and blended together for several minutes. Then add some water to the mixer. According to the requirements, add the admixture chemicals and coloring pigments to the mixer at the same time. Several minutes later, the concrete is mixed well. After mixing concrete, dump it into the elevated hopper, and the small concrete block machine will begin the next load. The mixed materials are transferred to the storage hopper of the host machine and then conveyed to the distributor by the belt transmission. When the mould are reset, the distributor goes forward and forces the materials into the mold box. There are several lines in the mold box, which determines the outer shape of the block and the inner shape of the block cavities. When the molds are filled with materials, the distributor goes backward, and the upper mold head will press the mold cavities with vibrations. The lower mould ascends, and the compacted bricks are pushed out of the mold onto the pallet. And then the pallets are transferred to the full-automatic stacking machine automatically. 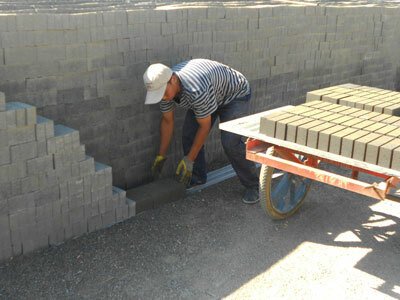 The workers convey the bricks to the drying platforms by forklift, and water the bricks on the second day, then water them every other day. Generally, the bricks can be used seven days later. The concrete brick making machines can produce perforated bricks, solid bricks and hollow bricks, and each kind of brick has it own special appearance, specification and features. 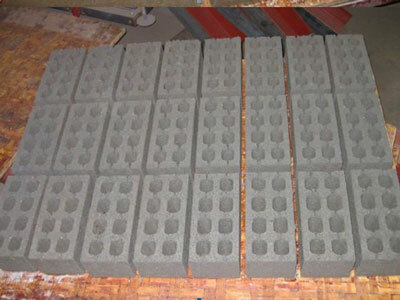 The raw materials of concrete perforated brick mainly include sand and little stone, and the cement is taken as connection materials. There are multi-row small holes in the bricks, which is the significant trait of the concrete perforated bricks. The bricks have advantages of light weight, high strength, effective heat preservation, which is widely used in building construction. The concrete solid brick is also known as burning-free brick, and it has the same raw materials with the concrete perforated brick. According to the different density, the bricks can be divided into three classes. According to the different strength, we can divide the concrete block into six classes. The solid brick is the load bearing brick, which is mainly used as bearing wall in industrial construction and civil building. 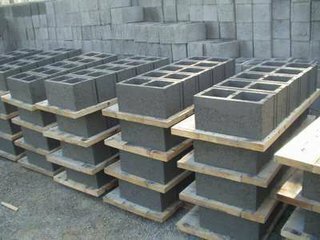 In recent years, the concrete hollow brick has become hot production due to the light weight and low consumption of materials. When transporting a certain piece of bricks, the vehicles conveying the concrete hollow bricks will burden lighter weight than the vehicles conveying the solid bricks. Moreover, the light weight contributes to low cost of the materials. The hollow bricks have the features of high strength and noise reduction, which is the ideal filling material for the building with frame structure. 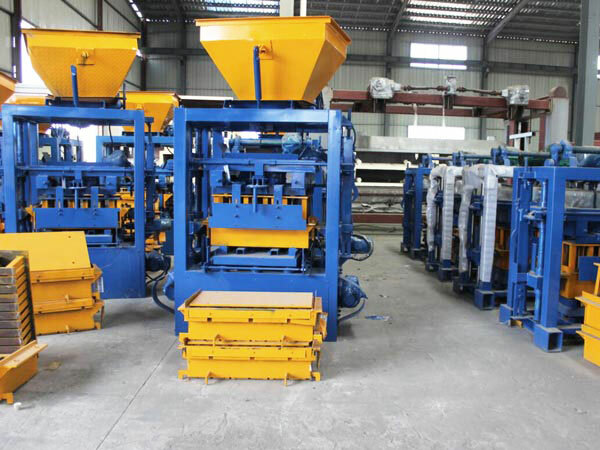 The concrete block making machines are widely used in the construction project. Therefore, all of the clients should think highly of the selection of bricks machine. 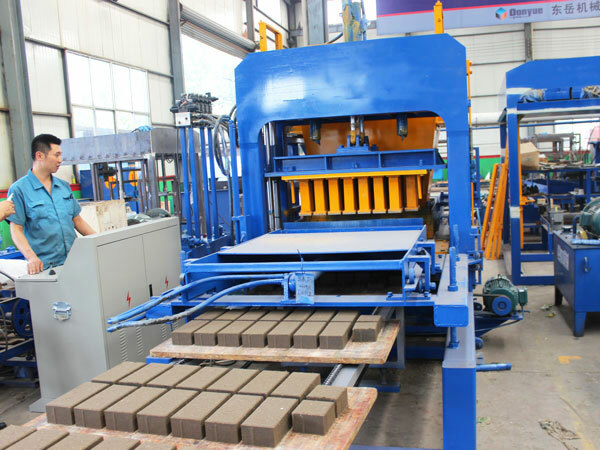 If the machines have low price and produce high-strength bricks, the investors will reduce the cost and the building will have reliable quality. In order to purchase a suitable machine, the buyers should make sure the concrete block making machine specification they need. We suggest that the clients do research on the construction site and the demand for the bricks, which will do great help to selection of machine. Make sure what kind of machine you need. 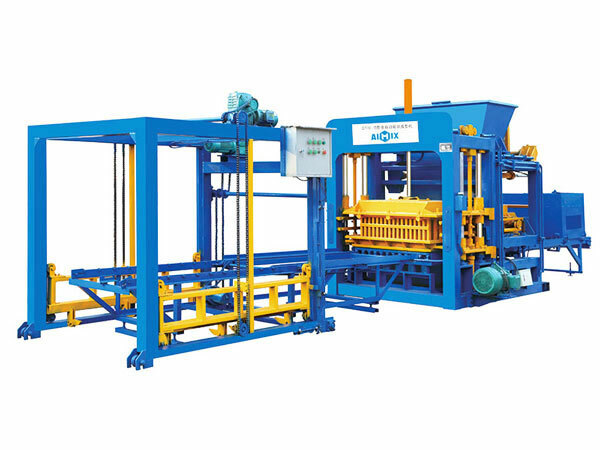 The concrete block making design is one of the key factors when selecting the machines. With the update of technology, the automatic and hydraulic brick machines have more steady performance, and they have become the preferred products. For the clients who has high demand of automatic degree and large output, the fully automatic brick making machine is the ideal choice. If the machines are used in urban construction, it is advisable to choose hydraulic machine. For our company, there arr various kinds of concrete block machine for sale, such as small and large machine, automatic and manual machine, hydraulic automatic machine and so forth. 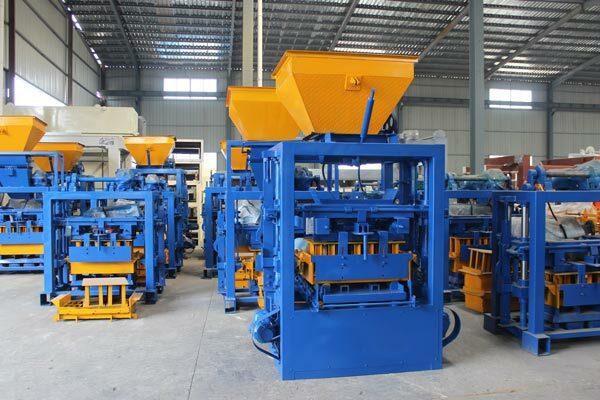 Before making the final choice, please pay attention to concrete block making machine details. 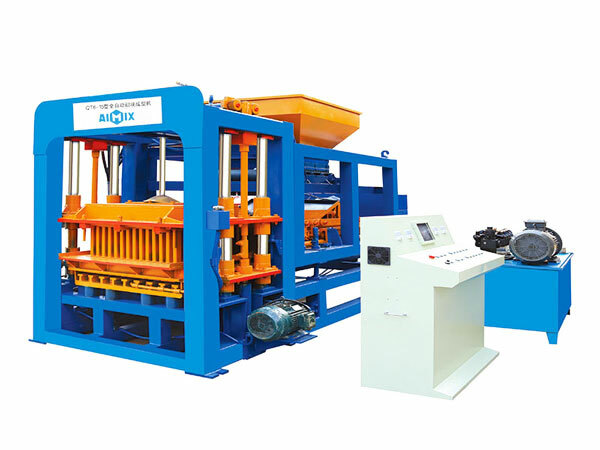 Most of block making machines have similar structure and appearance, but the details often decide the quality of the machine. 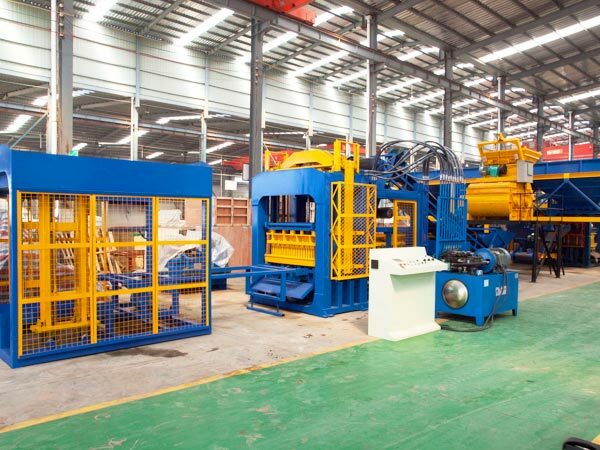 If the clients have chance to visit the factory, they will have a clear understanding about the machine. The carbonized mold has long service life, and the bricks removed from the machines have intact appearance. The famous-brand PLC will lead to smooth running of the machine. 1. Please clean the machine and wipe anti-rust oil on the machine if long term storage. 2. It is easy to damage the pressure meter, if it works for long time. So remember to turn off the pressure meter after finishing adjustment. 3. Before it starts to work, make the machine idle for 2 to 5 minutes. In winter, it needs to idle at least for 5 minutes. 4. After operation, please clean the work bench and remove the sandstone and dust on the concrete block moulding machine. 5. Clean the cylinder of the machine every three months, and please replace the broken filter with a new one. If the filter is not worn, please clean it and filter the hydraulic oil. For the customers, it is necessary to be offered after sales service, and the perfect after sales service usually plays an important role in the operation. For example, if the machine is out of order, the instructions from the technician will help you deal with the trouble soon. Aimix Group has perfect after sales service, which will offer the customers great help. 1. Necessary technical support. Our company always dispatch the skilled expert to the construction site to install the machines and train the operators. So the concrete block cutting machine will come into operation in short time. 2. Periodical call visit. During the operation, we will solve the problems and give better service for the operators. If you encounter problems, you can communicate with us by free service phone, and we will try our best to help you. Aimix, a top enterprise, has been concentrating on construction machinery manufacturing for decades years. The productions in our company have been exported to many countries, and we have won good reputation from all the customers. If you need any construction machinery, please leave your message, and we will give an early reply.